What’s pop’n? 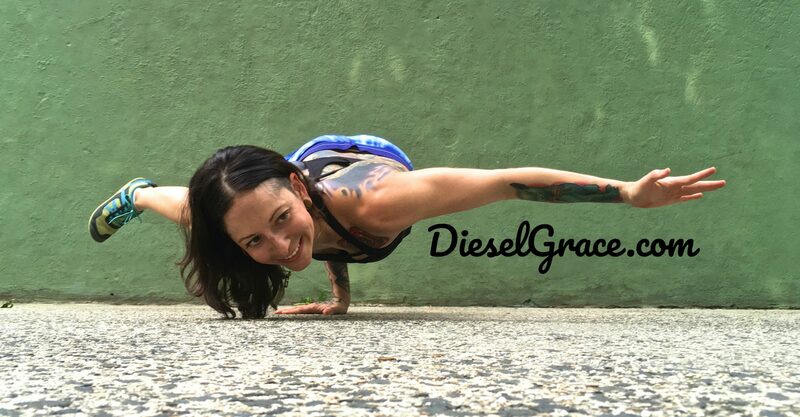 On this week’s edition of Diesel Discourse I got to chat with GMB Trainer, Hand-Balancer extraordinaire, and all-around bodyweight ninja, Kirsty Grosart. When I first saw Kirsty’s videos and photos online, I was absolutely blown away by her skills! 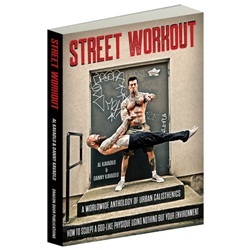 Some of the moves she is known for like the straddle planche, front lever, and one-arm handstand, I’d only ever seen performed by dudes before. We finally met in person at a GMB hand-balancing workshop in NYC and then again when Kirsty attended the Progressive Calisthenics Certification last June. Excellent interview! Kristy is the #meanest. Totally agree she’s inspirational and motivational for sure. Thanks Waero! I’m so glad you liked the interview! Kirsty is an amazing person, she is so skilled and yet so humble! I love that about her! I hope to keep interviewing more badass women! Thanks for tuning in, Yuan! Yeah, Kirsty is NEXT-LEVEL! I was happy to meet and train with her in person, too! Thanks for sharing with your wife, too! Cheers!